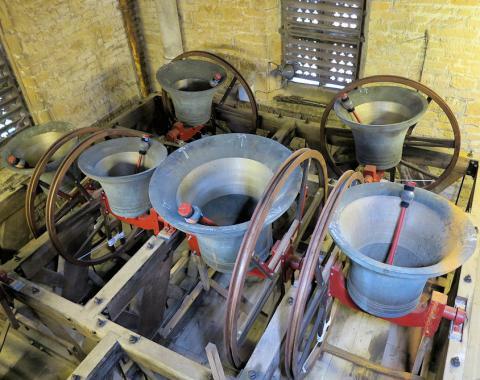 If successful the church bells will be ringing for around three and a half hours. This attempt is being organised by an experienced peal ringer, and she will be accompanied by an equally competent team of people. So listen out for some splendid music.